Please keep in reasonable and realistic. Thank you. Could you design me a proper light wind / racing kite range similar to Edge, VXR V2 or Dyno (13/15/18 for ex.) and at a reasonable cost ? A 7m Nitro 3 would also be awsome. A dedicated 17 or 18m light wind kite (like the Turbine/Zephyr etc) is definitely at the top of my list. You guys were testing a single strut prototype a while back right? Frankly, any item of kite gear with Switch quality and prices sounds good to me: harnesses, boots, boards, wetsuits, you name it. 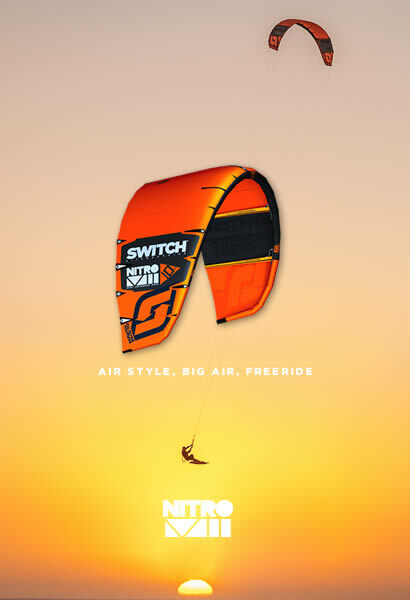 A Switch kite surfboard would be excellent! Yeah it's unrealistic I know, but new boards here are over a thousand minimum, and the secondhand market is pretty much nonexistent. So I'm assuming that with this 30 day money back guarantee that some kites will be returned. How about offering these used kites first to switch team members so they can build a bigger quiver for demos at a used cheap cheap cost. Method V3 also. But I think MJ is sponsored with Ronix? A Firewire/switch surf.. too complicated to buy on firewire website ! Trainer Kite: How about a foil/trainer with a 3rd line safety? Yes, the three foil kites currently in the line are relatively small, but it's still nice to introduce some type of safety system to beginners from day one. Bar [grip] Color: I'm not sure if dropping the red for left color scheme for the new bar was intentional, but you need to correct that. Flipping the bar over is an inconvenient way to correct this issue. 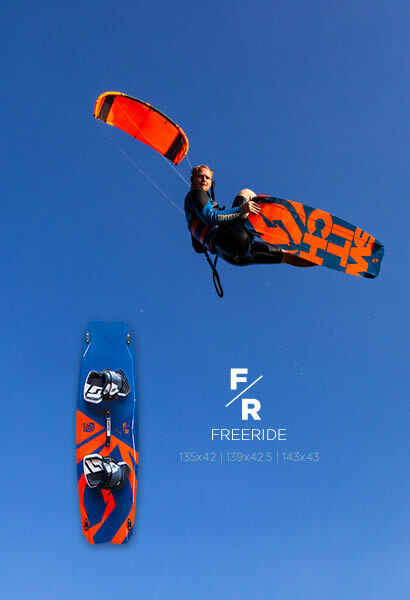 13m Element 9m and 11m Element V2 /6m method V2/Nitro V2 12m/ MJ 138 and 135/ Team Rider Tunisia.